Not all antennas are created equal! Our advanced New Bullet Shaped Ant-23 has been tested to ensure you maximize your HDTV experience and minimize cost and frustration. This is one of our most compact antenna model yet! Unique new design for ultra-stable and precise reception. 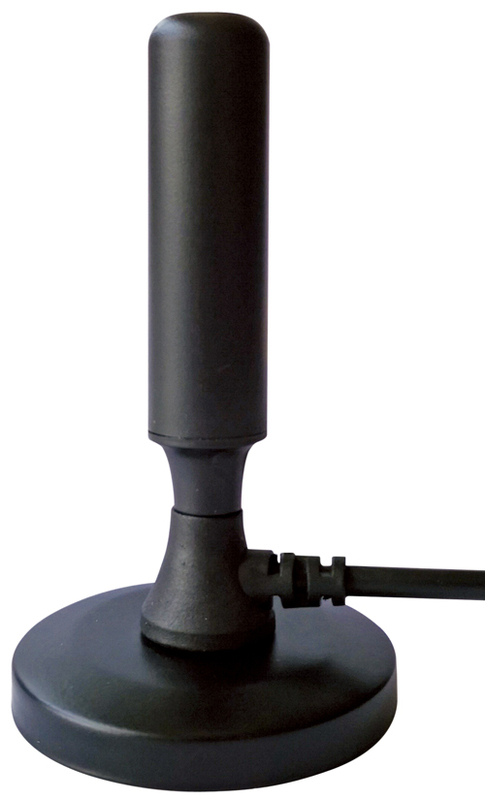 Strong magnetic base: for mount on metal or place on any solid, flat surface. High-quality 13 ft coax cable for extra positioning flexibility. Great compliment to streaming media players and smart TVs. Compatible with 1080 HD broadcasts and ready for 4K Ultra HD. 360 Degrees Reception Pattern receives signal from any direction.